As an events-based organization, volunteers are instrumental to Just for Kids (JFK) Foundation’s success. We work with an array of dedicated people across Montreal to help conceptualize, plan and execute our events. We are always looking for energetic, passionate individuals to join our dynamic committees or to help out on the day of the event. If you are interested in volunteering with JFK, please click on the button below. Planning a fundraising initiative in support of JFK is an excellent way to help make a difference in the lives of the sick kids and their families at the Montreal Children’s Hospital (MCH). Fundraising events provide a fun and entertaining way to bring the community together while helping raise funds to provide the children at the MCH with a better quality of care. JFK is grateful for all efforts on its behalf, including golf, hockey, baseball and soccer tournaments, walks, barbeques, bake sales, parties and more! We are happy to provide information and materials about JFK for your guests, as well as offer guidance on fundraising and how to organize a successful event. Please contact JFK prior to publicizing your event, as the use of the Just for Kids name or logo must be approved. Contact us at [email protected] or 514.989.7673. Add a charitable element to your next party with ECHOage. We invite you to use the ECHOage service to collect funds for Just for Kids Foundation and to purchase a special gift for the party honouree. Click here to learn more. 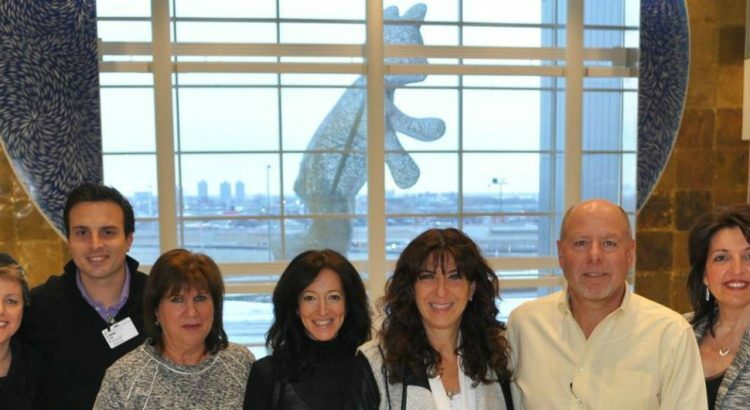 Just for Kids Foundation has developed a loyal, highly engaged network of Montreal-based supporters. The JFK family spans generations: from the passionate, young performers of G!EE High School Showdown to some of our longest-standing volunteers who are still involved in our flagship Golf Tournament. With a diverse range of special events, JFK has roots with a larger community of active donors, volunteers, participants and board members who can be targeted based on specific demographics. We offer many sponsorship opportunities to get your brand into the limelight and to create corporate goodwill. We work with our corporate supporters to create opportunities to engage and interact with our highly receptive audiences. Please call the Just for Kids office at 514.989.7673 or email [email protected] for more information.